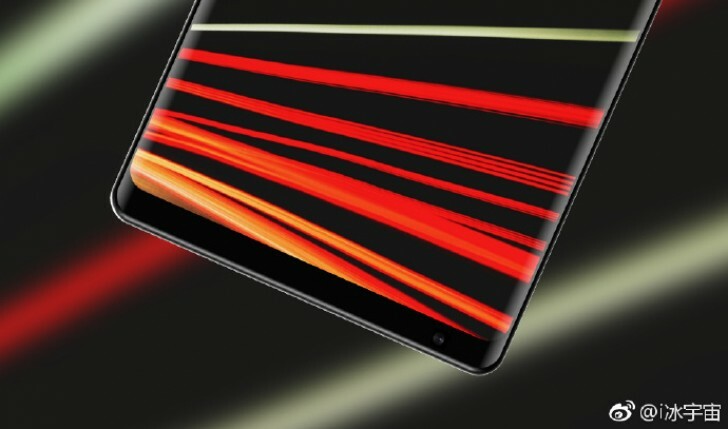 The Xiaomi Mi Mix 2 is already in mass production ahead of its September 11 unveiling event. This was confirmed by the Chinese company's CEO earlier, and now a couple of new leaked renders are here for you to drool over. Or you could play a game of "find the bezel" - yes, singular, because that's all we're going to get, one lonely bezel on the bottom, as you can see. It houses the front-facing camera reprising the original Mi Mix's design from this point of view, but the new Mix certainly takes things much further overall. It seems to have a proper curved screen this time around, and the bottom bezel is somehow even smaller than before. 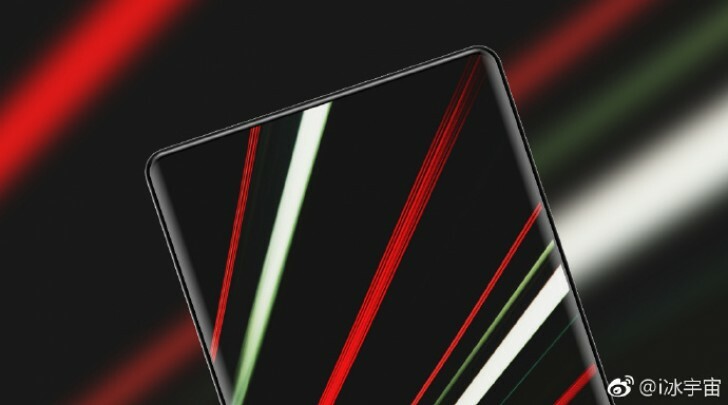 It's probably a safe bet that the Mi Mix 2 will be 2017's most impressive device when it comes to screen-to-body ratio. As for its innards, Qualcomm has confirmed that the phone will be powered by its Snapdragon 835 chipset, so that rumor speaking about an 836 turns out to have been wrong. The 835 has been the go-to chip for top of the line smartphones this year, and thus it suits the Mi Mix 2 well. The handset has also been said to sport a 6.2" 2,960x1,440 AMOLED screen (basically the same panel found inside Samsung's Galaxy S8+), 6GB of RAM, and a 4,400 or 4,500 mAh battery. We'll know all the details straight from the horse's mouth in exactly one week.